The 400 million indigenous people worldwide represent a wealth of linguistic and cultural diversity, as well as traditional knowledge and sustainable practices that are invaluable resources for human development . However, indigenous people remain on the margins of society in high, middle and low-income countries, and they bear a disproportionate burden of poverty, disease, and mortality compared to the general population [2,3]. 1. Establishing the thematic hub with an initial concept, objectives and action plan. 2. To build alliance and networking of the thematic hub with global and regional networks, academia and with policy makers and policy space. 3. Strengthening the practice around indigenous health and accountability through production of knowledge and enhancing the analytical skills of practitioners. 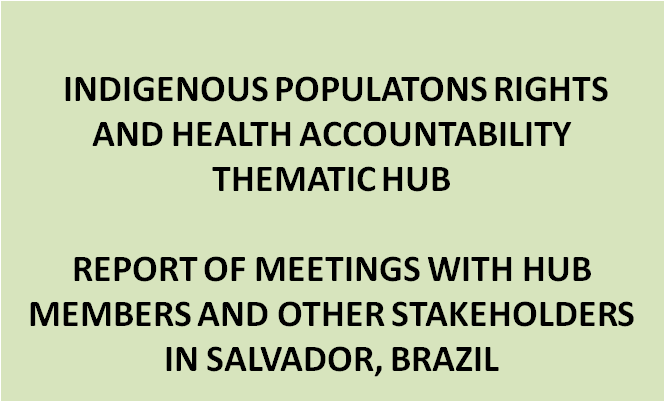 The anchor for the Indigenous People’s Rights and Accountability Thematic Hub is the Center for the Study of Equity and Governance in Health Systems (CEGSS by its initials in Spanish), based in Guatemala. 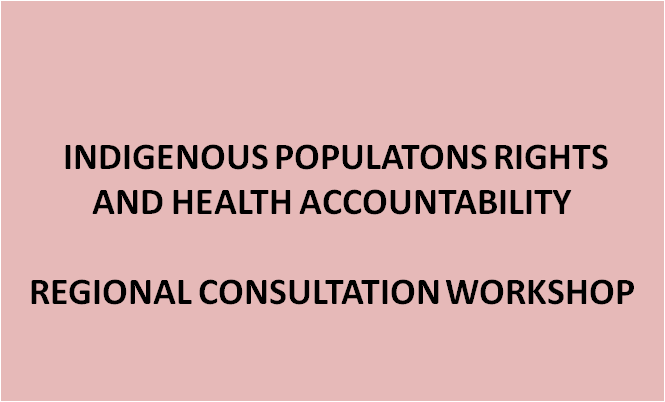 CEGSS has over a decade experience engaging with the governance structures and conditions of marginalization that impact indigenous health. Indigenous people of 23 ethnicities make up 45% of Guatemala’s 14 million inhabitants.